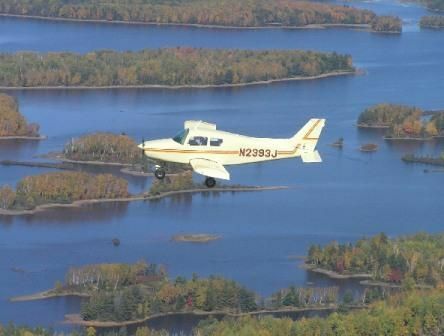 Bill Lauer is a commercial pilot and certified flight instructor that take you on an enjoyable scenic trip over the beautiful northwoods. 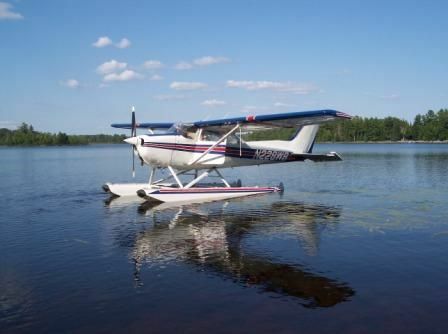 Fly in either a Float Plane or a Traditional land plane and view of Beautiful Northern Wisconsin or the Upper Peninsula of Michigan from the Air. 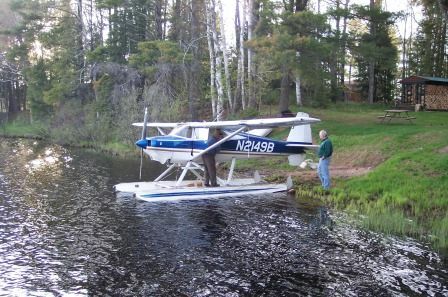 Lauer Aviation, LLC can show you beautiful sites that can only be experienced from the air. Scenic flights in land or sea plane, Aerial Photography, Private Pilot lessons–land or sea plane. . See Lake Superior, Apostle Islands, Porcupine Mountains, Isle Royale or the beautiful north woods with your lesson. 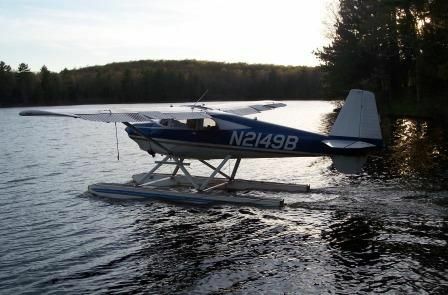 Contact Bill at 715-476-7810 for details or to make an appointment.